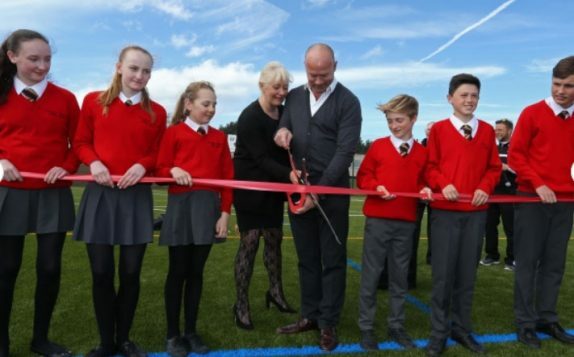 Full curriculum access to art, food, textiles and design technology; music room; IT Suite; science labs; 3G Pitch; tennis courts; PE changing rooms; a wealth of SEND facilities; and specialist primary and secondary teachers. 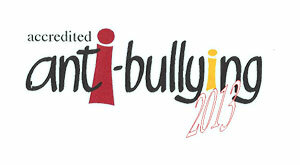 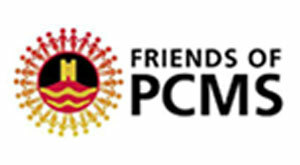 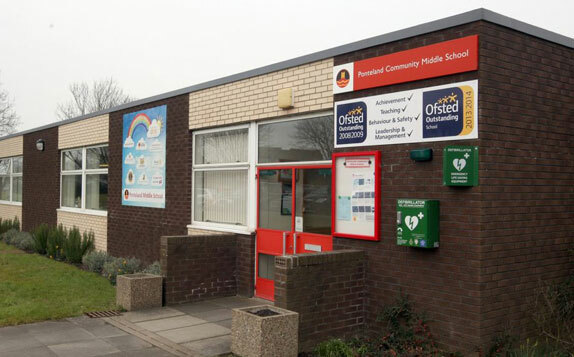 Welcome to Ponteland Community Middle School! 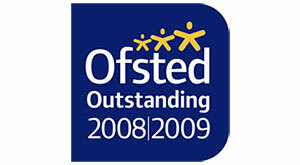 We are an ‘outstanding school where children thrive’ [Ofsted 2008, Ofsted 2013] and continue to develop the school with our staff, Student Voice, Parents’ Forum and governors. 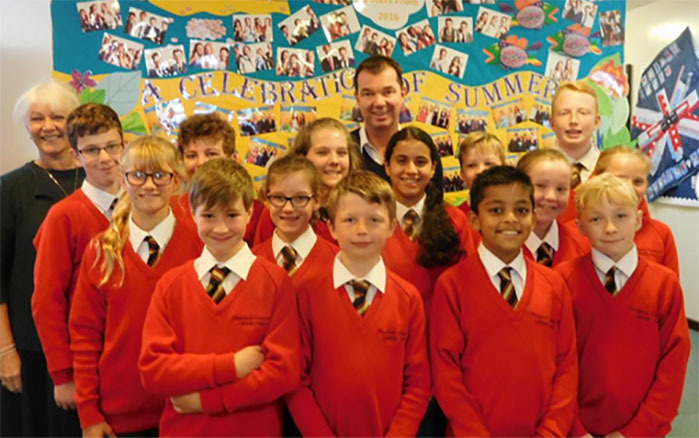 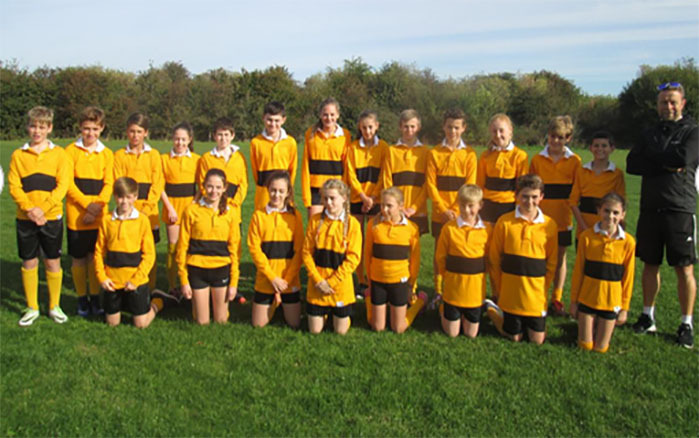 In February 2014 Ponteland Middle School became a Teaching School. 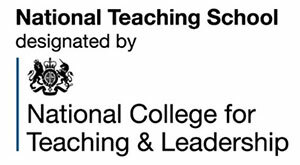 Dr Pryer is an NLE and we have nine Specialist Leaders in Education [SLEs] within our senior leadership team. 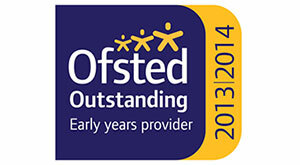 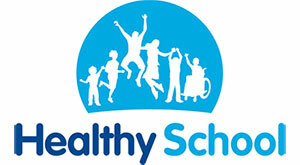 We believe that pupils enter the school with attainment that is above average in reading, writing and mathematics. Their progress accelerates as they move through the school so that standards reached by the end of Year 8 are much higher than those found nationally. 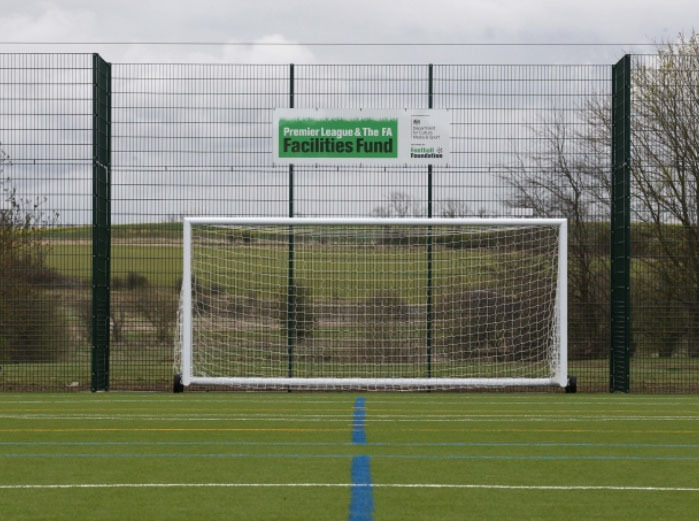 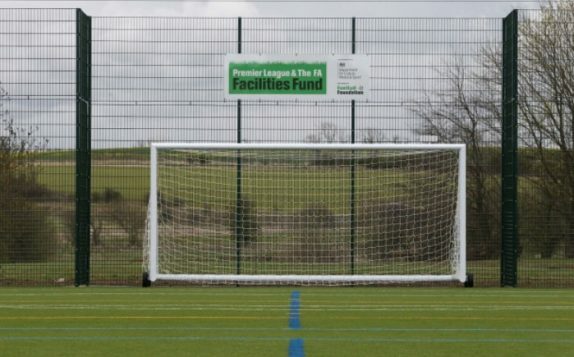 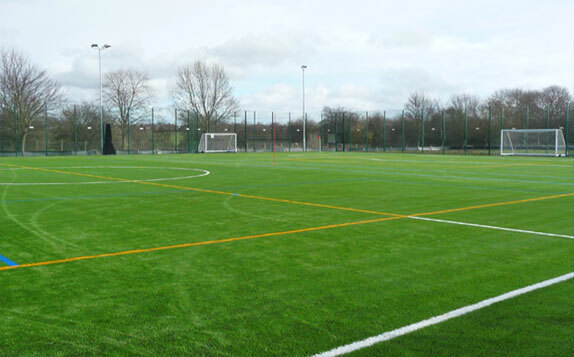 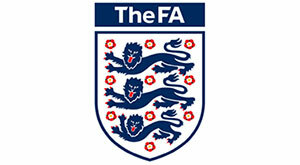 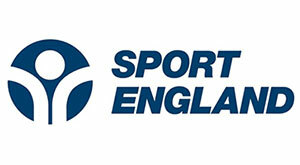 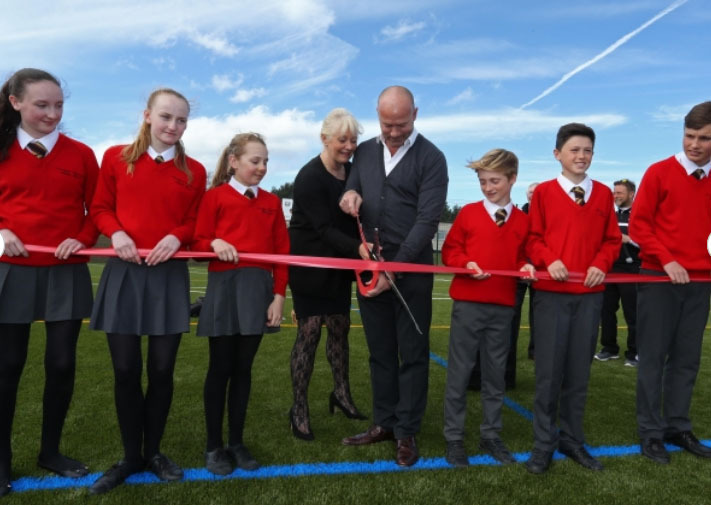 The facility includes a 3G Evolution all weather pitch with integral sports fencing and floodlighting which was jointly funded by the school, the Football Foundation and the FA. 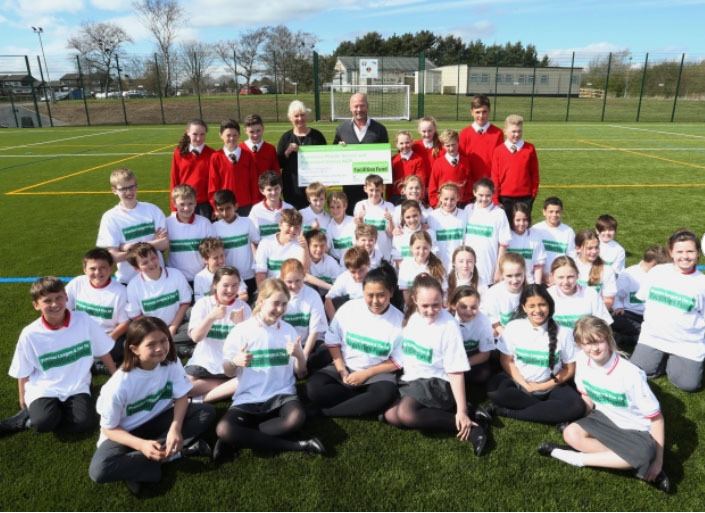 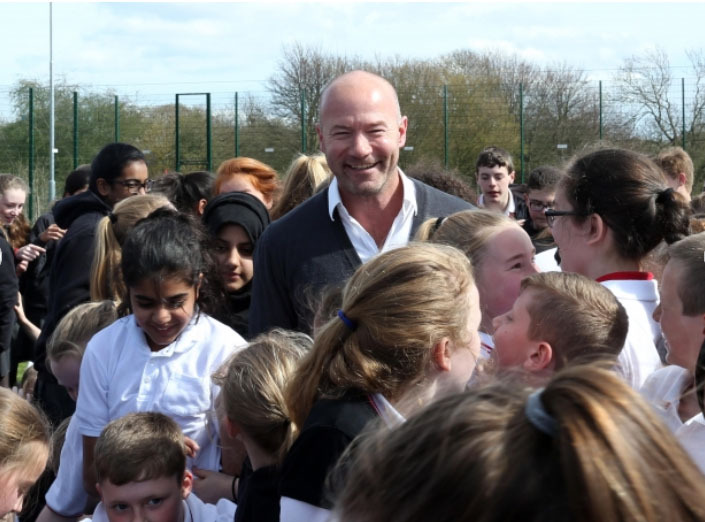 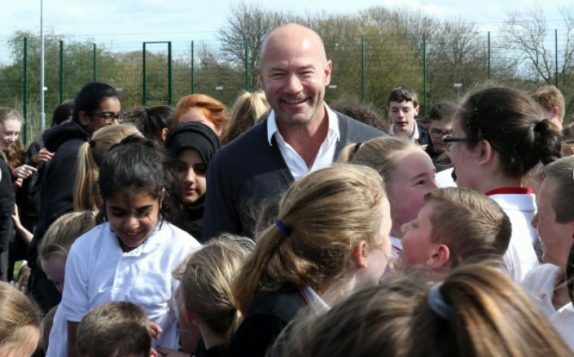 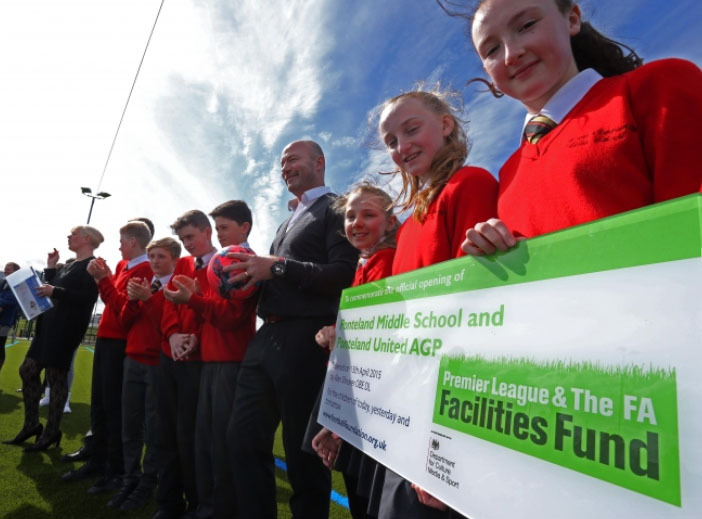 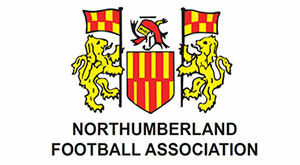 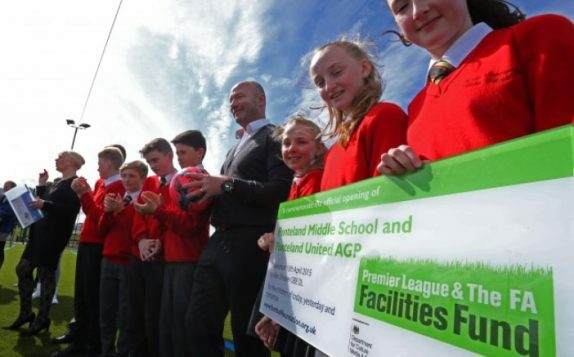 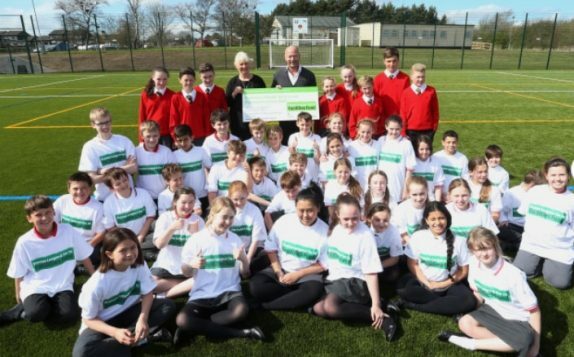 The facility was officially opened by former premiership footballer Alan Shearer OBE, who played as a striker in the top level of English league football.